Can All of My Medical Bills Be Eliminated in Bankruptcy? Can All of My Medical Bills Be Eliminated in Bankruptcy? Higginbotham Bankruptcy Law Firm > Bankruptcy > Can All of My Medical Bills Be Eliminated in Bankruptcy? Can All of My Medical Bills Be Eliminated in Bankruptcy? One of the most common reasons for people to schedule a consultation with a bankruptcy lawyer and to initiate a petition has to do with medical debts. Your debts are separated into different categories when you trigger a bankruptcy petition. Certain debts get priority treatment and cannot be eliminated through bankruptcy, such as student loans and taxes. However, medical debt is not one of them. Medical bills are typically classified as unsecured debts like your credit cards. This means they don’t get priority treatment and can usually be eliminated by filing for bankruptcy. Depending on the type of bankruptcy that you qualify for, you may be able to eliminate medical obligations by filing for Chapter 13, which is more complicated or Chapter 7, which is most common. Your discharge in Chapter 7 will wipe out medical bills along with any other unsecured debt. 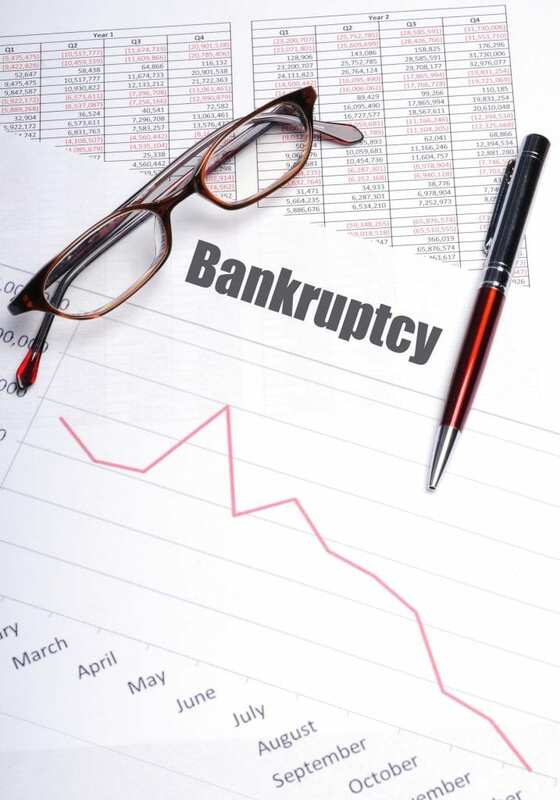 There is no limit to the amount of medical debt that could be discharged in a Chapter 7 bankruptcy. In a Chapter 13 bankruptcy, however, your medical bills are lumped together with your other general unsecured debts into a repayment plan. The amount that is ultimately paid out to your unsecured creditors depends on your expenses, income, and any non-exempt assets. Each creditor then receives a portion of the total amount that goes towards these debts in the plan. You may not be eligible to file for Chapter 13 bankruptcy, however, if your medical bills and other debts exceed the allowed Chapter 13 debt limits. This is why it is beneficial to schedule a consultation directly with an experienced bankruptcy attorney as soon as possible. Your lawyer can tell you more about the exempt and non-exempt assets that might feature in your specific bankruptcy case so that you feel more confident about your options going forward. You will have a better idea of what is required to get started and a Jacksonville bankruptcy attorney can be a crucial component of filling you in on what is necessary and what you need to do to protect your interests. Do not hesitate to take action if you are thinking about filing for bankruptcy in Jacksonville, Florida.